When it comes to artwork, it's a New Order renaissance these days. St Joseph Arrington is the latest to step up to the canvas and hit home runs. Today we celebrate his New Order gallery. There are good miners and bad miners. 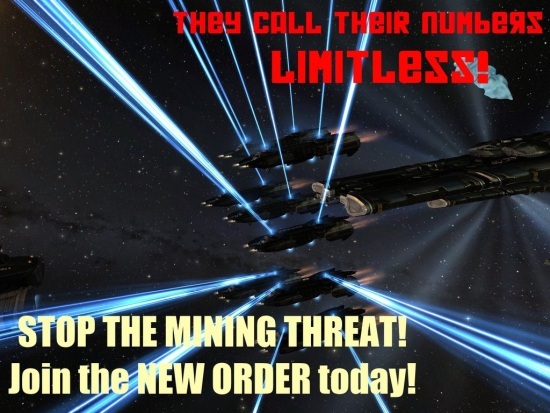 The good, Order-authorized, Code-fearing miners of highsec are superior to the illegals in every way. 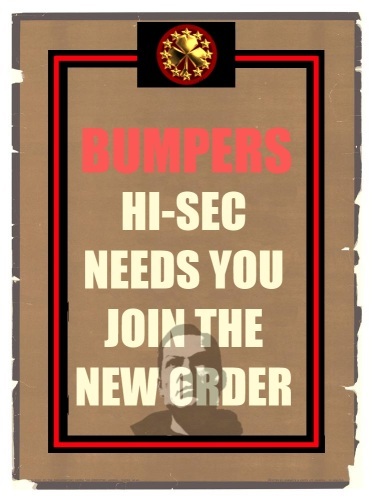 If you're a bumper, or if you have ever thought about pursuing a career in the bumping sciences, there's no better time than the present. 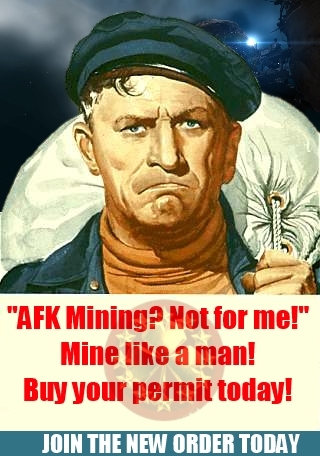 An unlicensed miner is both a tragedy and an opportunity. The more carebears in highsec, the easier it is to find targets. Carebears thrive on distraction. Call them out on their crimes, and they'll point fingers everywhere else. Stay focused! 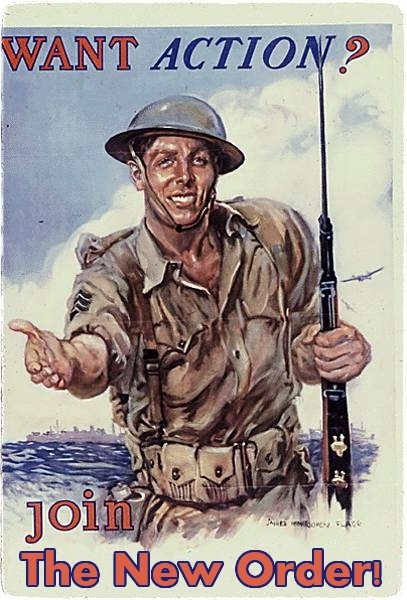 Who ever heard of a video game where you need to find something else to engage your attention? EVE isn't about piling up isk. 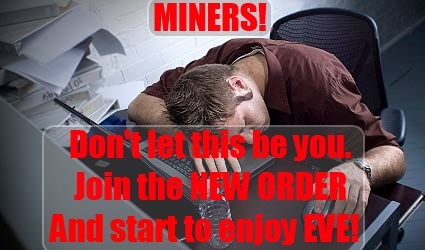 That boredom you feel when you're mining--that's your conscience telling you to take action, preferably against your fellow miners. Speaking of action, the New Order is just the place if you're looking for adventure and excitement. See the world, make a difference, be all that you can be. A fine addition to the New Order Art Gallery ! 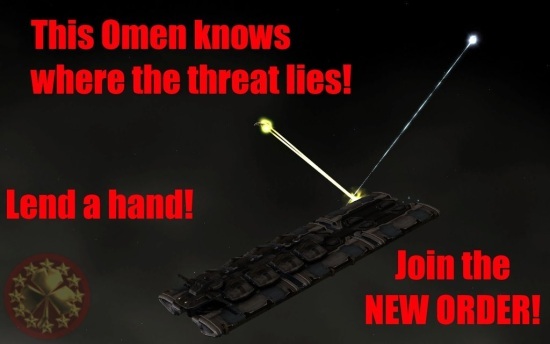 Total crap again, by a misguided fail pvper artwork. crap troll, typical response designed to provoke a response. Fail. Looks like he succeeded in provoking a response.